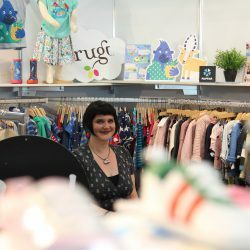 Are you a manufacturer or retailer specialising in kidswear, maternity wear, shoes or accessories? 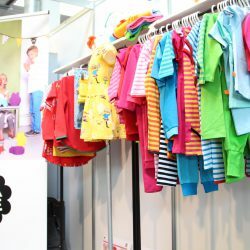 Then the KIDS NOW is just the right fair for you! 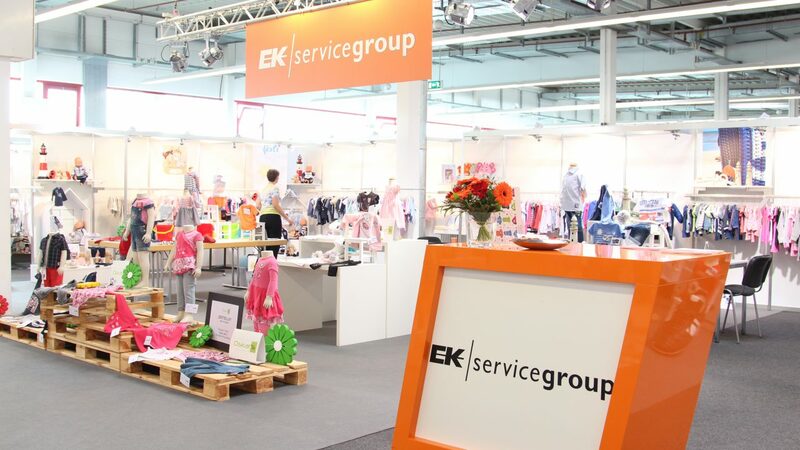 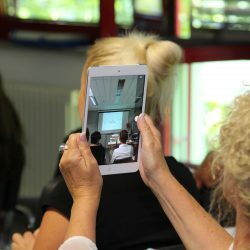 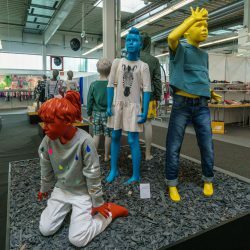 With the KIDS NOW, you choose one of the most important business and information platforms for children’s fashion and accessories in Germany. 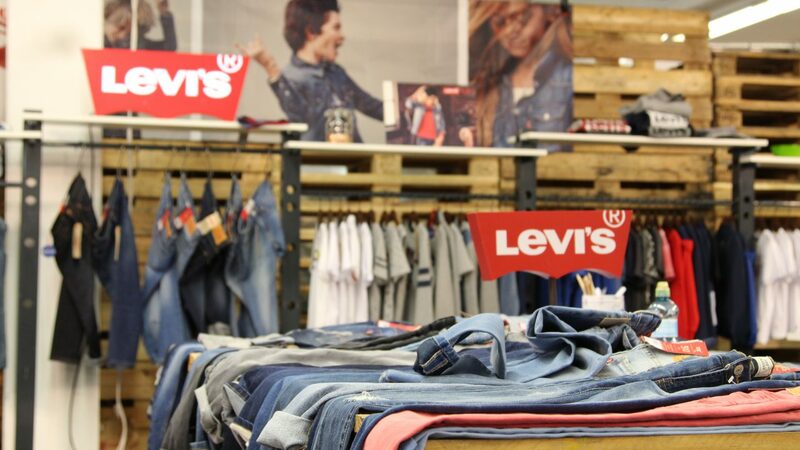 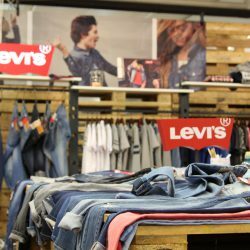 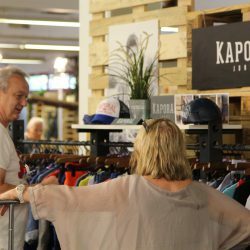 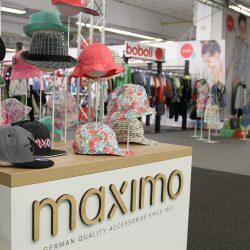 On two floors, with an exhibition area of ​​more than 7,000 square meters, all important national and international brands are represented here. 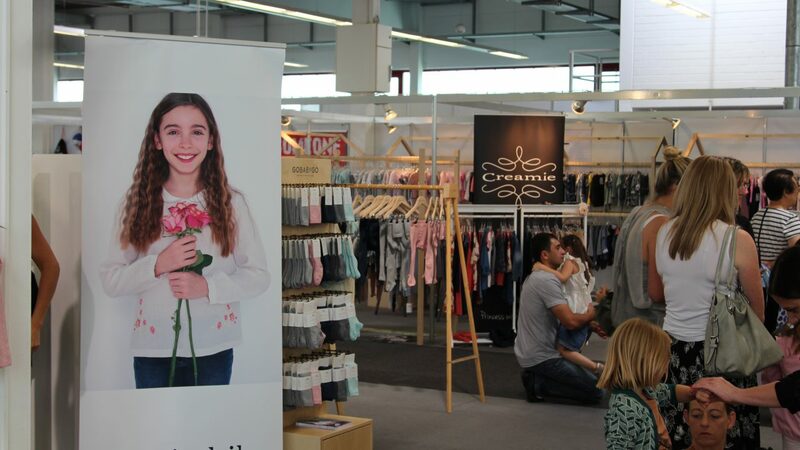 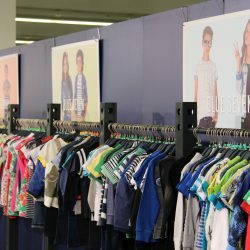 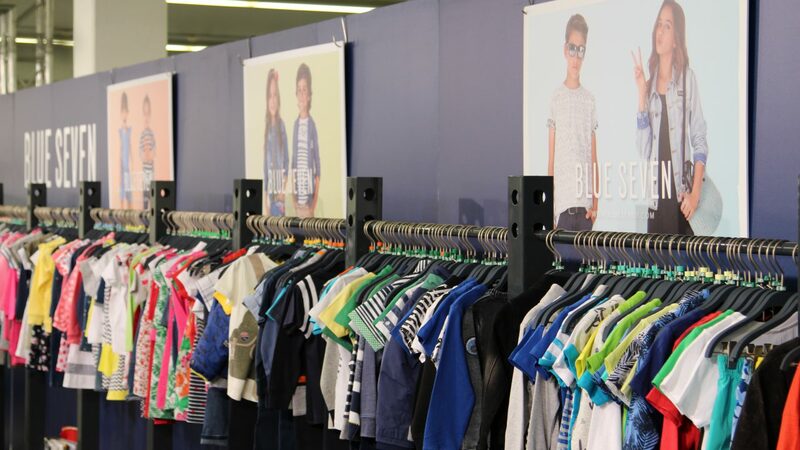 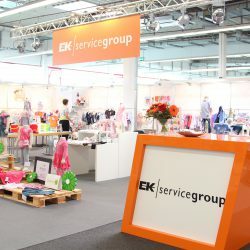 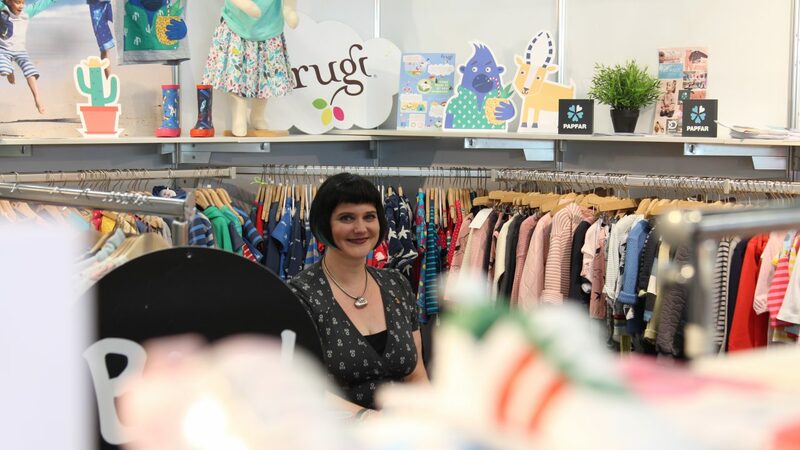 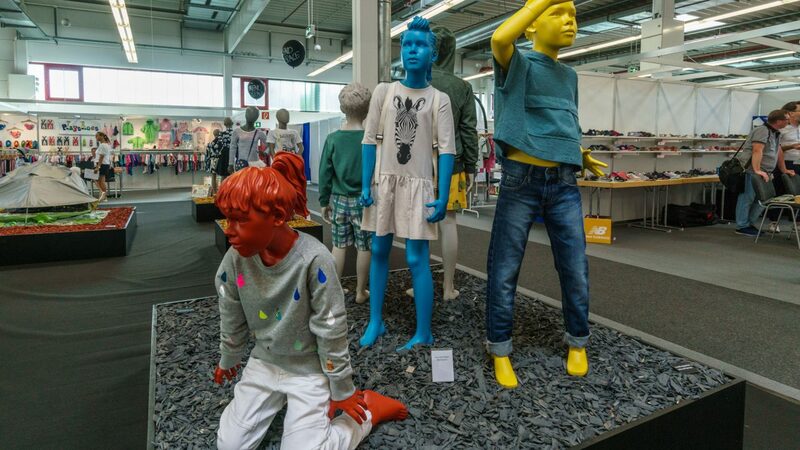 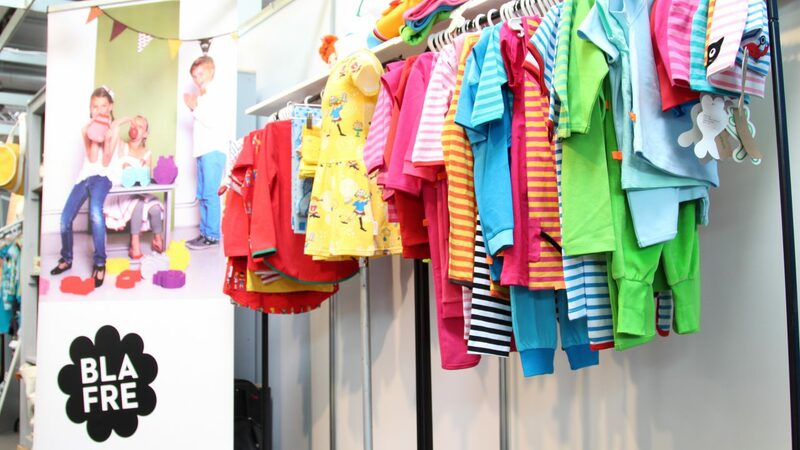 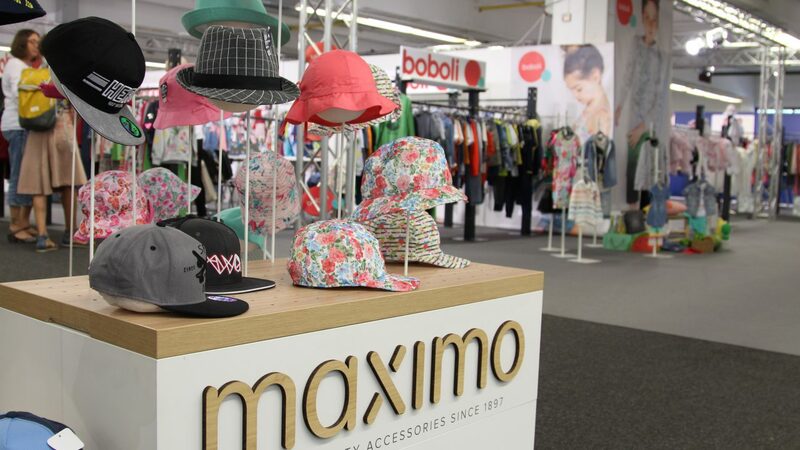 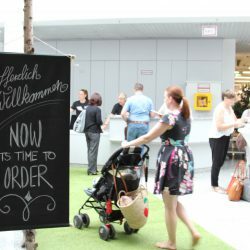 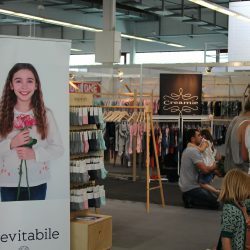 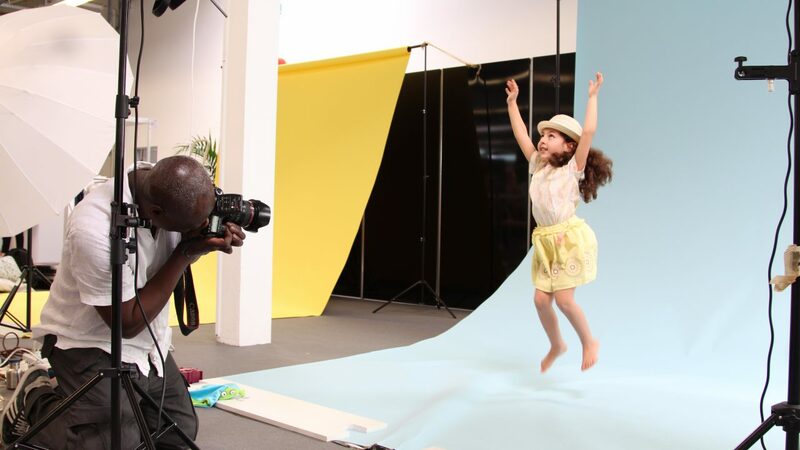 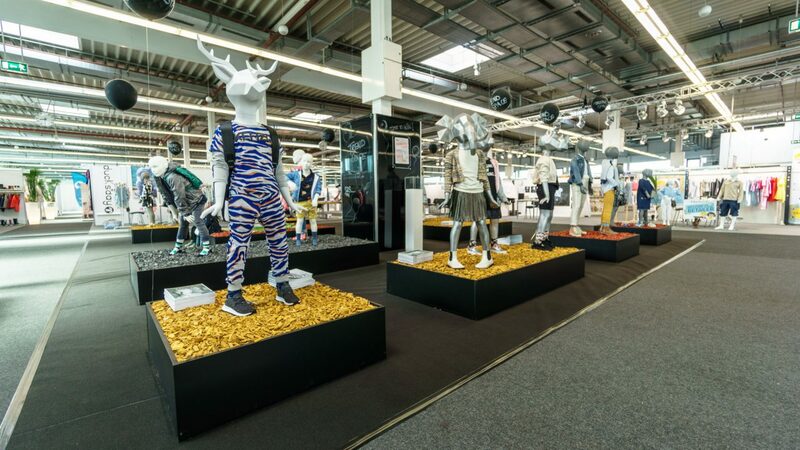 With a catchment area of more than 200 km around Wiesbaden and Frankfurt am Main, the trade fair appeals to a large number of retailers and trading companies involved in children’s fashion. 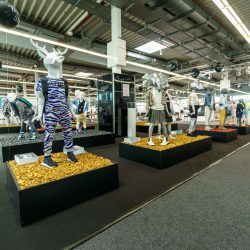 The exhibition centre is located in the heart of Germany, right in the middle of the Rhein-Main region which offers excellent transport links (A3/A5 motorways). 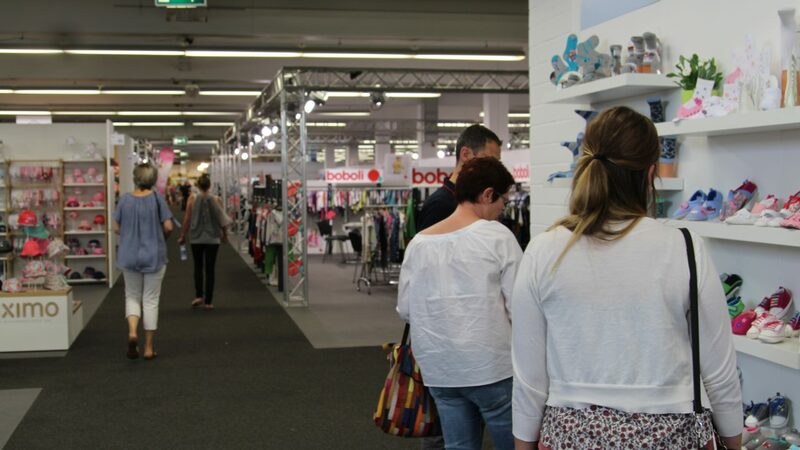 Its close proximity to the airport means that the trade fair is easily accessible from abroad as well. 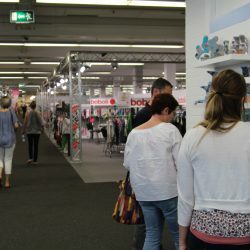 Besides our portfolio of quality exhibitors, our supporting programme also has great appeal for our trade buyers. 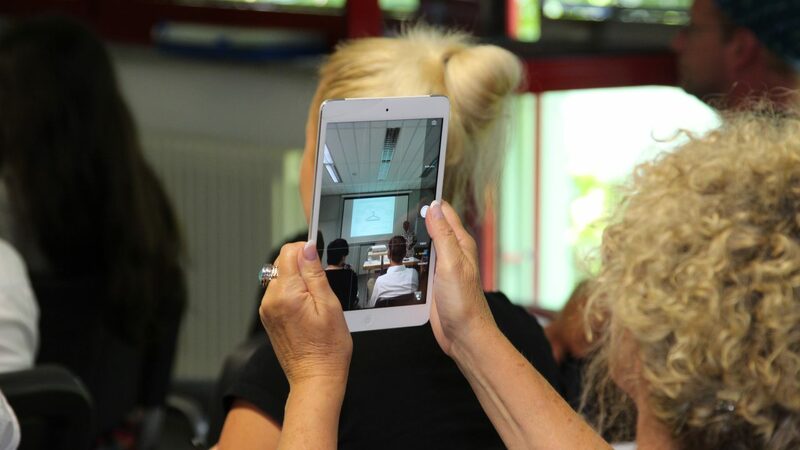 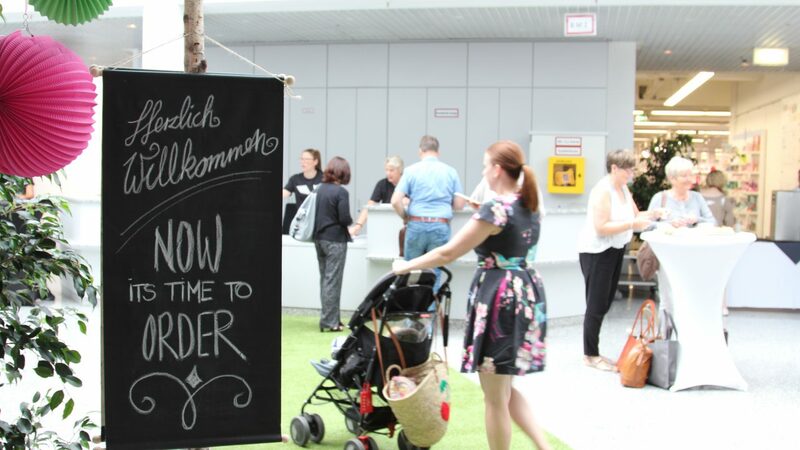 Inspiring workshops create the perfect backdrop for further development, information, networking and sharing ideas. 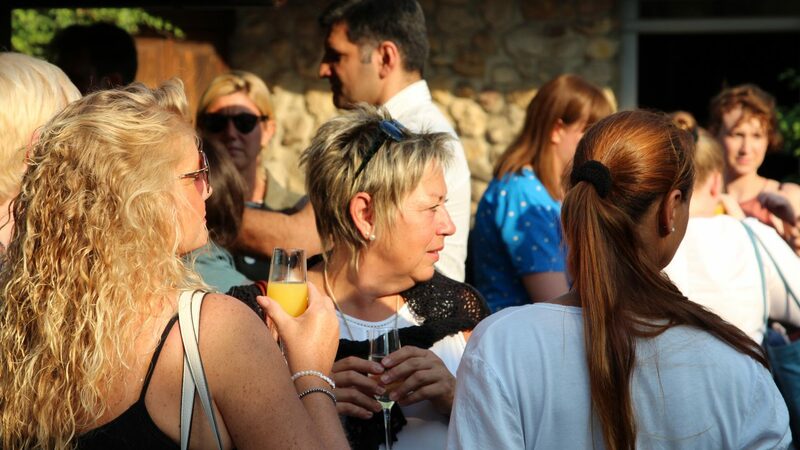 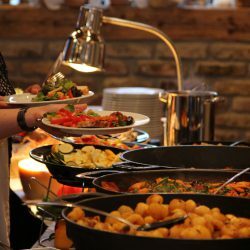 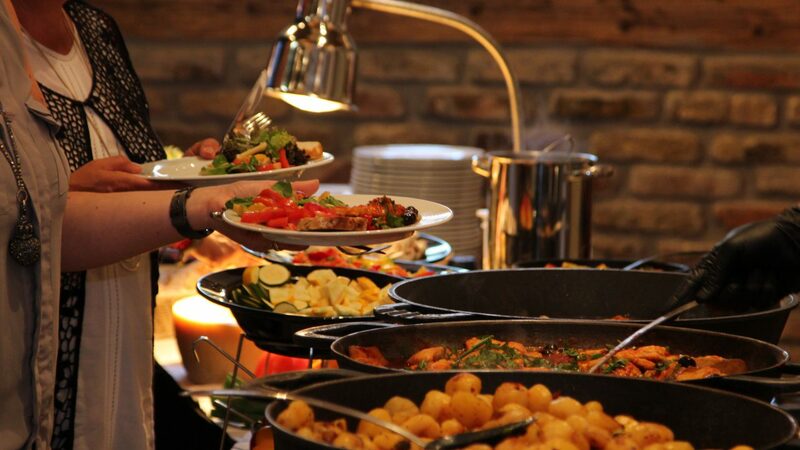 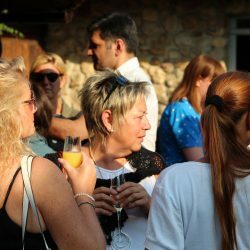 Our get-together on Saturday night is a great opportunity for visitors and exhibitors to mingle and bring the day to an enjoyable close. 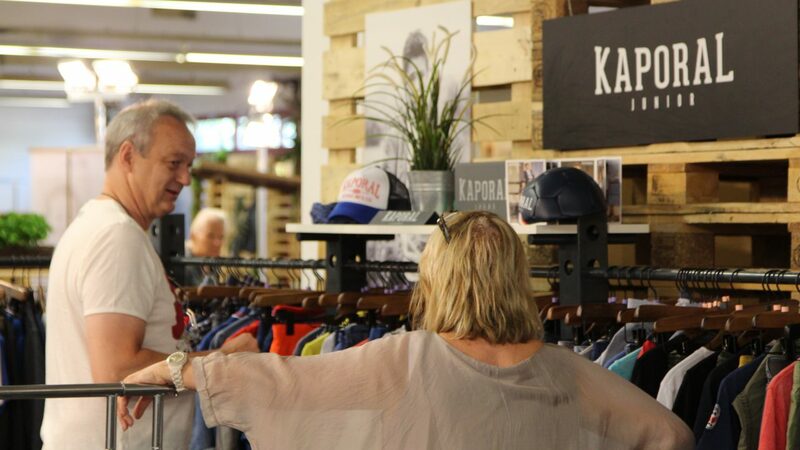 »K-NIGHT« takes place in the evening of the first exhibition day.